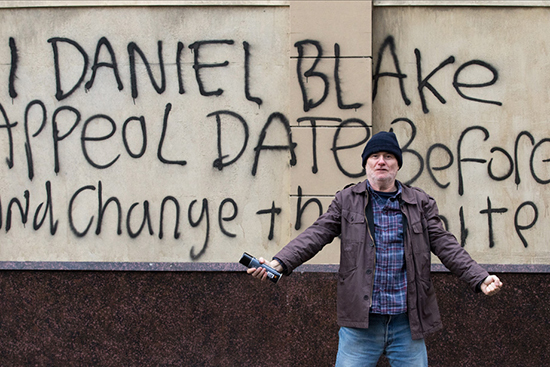 An artist peaking late in his career, British filmmaker Ken Loach’s latest film has been met with far-reaching critical acclaim and political debate. 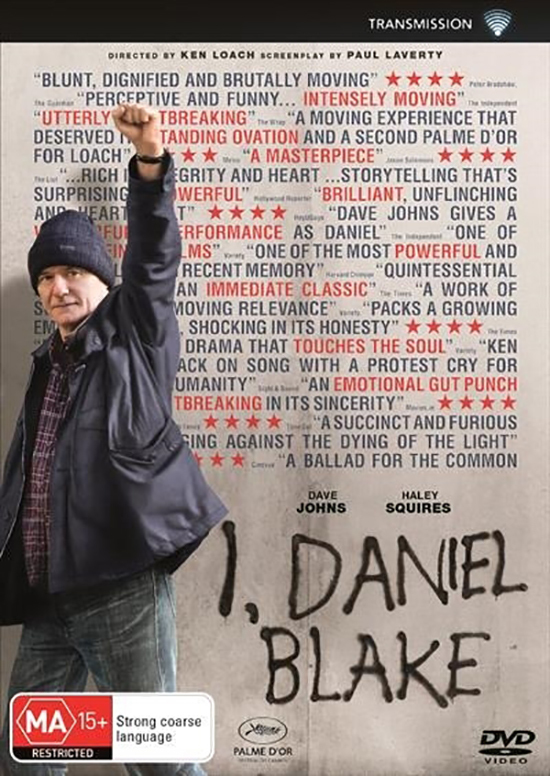 Continuing the social-realist approach to dramatic cinema that Loach himself helped craft, I, Daniel Blake is a moral tale and a polemic: the story of an older working-class man who, struggling for state welfare, finds emotional solidarity with others discarded by government. Beyond its political aims, the film has also earned serious accolades within the world of art-house cinema, including the Palme d’Or at the 2016 Cannes Film Festival and the Prix du public at the 2016 Locarno International Film Festival. 5 copies courtesy of Transmission Films. Offer closes 8 March 2017.